How to move my footage from Final Cut Pro to Adobe Premiere Pro CC for another editing? As you know we cannot directly import FCP output videos to Premiere Pro CC due to the format limitation. From individual best video formats supported for FCP and Adobe, we are seeking some efficient ways to move files between FCP and Premiere Pro CC freely. Key Note: You cannot import native Final Cut Pro project files, only XML files exported from Final Cut Pro. You can export Final Cut Pro XML files from Premiere Pro. The effects that are translated from Premiere Pro are the same as those that are imported from a Final Cut Pro XML file. 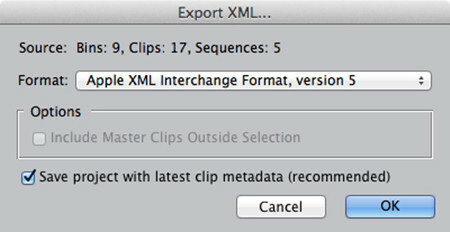 1 .Export an XML file from Final Cut Pro. For more information, see Final Cut Pro Help. 2 .In Final Cut Pro, close the source project. 3 .In Premiere Pro, select File >Import. 4 .Browse to the XML file, and click Open. After you’ve exported the .xml file from Final Cut Pro 7 — or exported the .fcpxml file from Final Cut Pro X and then converted it to the Final Cut Pro 7 schema of XML using the Xto7 for Final Cut Pro utility — you are ready to import it into Premiere Pro. 1 .Open a project in Premiere Pro or create a new one. 2 .Select the Project panel and choose File > Import. 3 .In the Import dialog box, locate the .xml file and click Import. 4 .Premiere Pro will probably show you a notice about the translation report (see Figure 3). You will want to refer to this report later (it’s added to the main bin). Click OK.
5 .Look for a new bin in the Project panel with the name of your XML project. In it you’ll find the items you exported from Final Cut Pro as well as the FCP Translation Results text file if there were any translations issues. 6 .Double-click the sequences and scrub through them to make sure everything is working as expected. 7 .To read the report, double-click the FCP Translation Results text file in the bin. The file will be opened in TextEdit (on Mac) or Notepad (on Windows). It lists how Premiere Pro dealt with any effects, titles, or transitions that did not translate from Final Cut Pro. Do you wanna move the footage from FCP to Premiere Pro CC with easier steps instead of the complex workflow mentioned above? 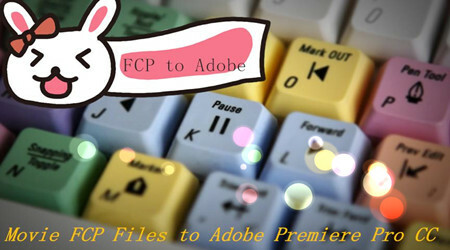 Here we can introduce you a professional FCP to Adobe converter that can smoothly move files between NLEs softly. Pavtube HD Video Converter for Mac is such the best one we would like to introduce to you, which has the ability of converting footage with the original high quality preserved. Even for the latest Mac OS X Yosemite, this program can also work well. Several steps of conversion instructions are allowed in following article. When you install and open this program, import your files just with two buttons is enough. ‘Add video’ and ‘Add from folder’. Then go to the output list to find the ‘Adobe Premiere Pro/Sony Vegas’>>’MPEG-2 (*.mpg)’ as the best. Finally, click the ‘Convert’ button there you can easily start your work. 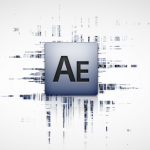 Just only several steps, we can accomplish the task of moving files from FCP to Adobe Premiere Pro so nicely. In a word, two solutions we have mentioned above are effective for us to move files from FCP to Adobe Premiere Pro for another editing. As soon as you got the suitable videos and transfer the files in Premiere Pro CC, we can edit them in a comfortable mood. How to Fix the Video to Adobe Premiere Elements issue? 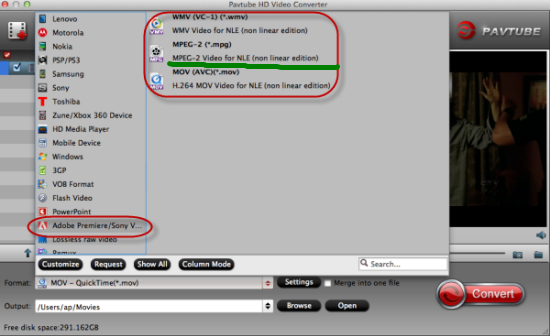 MXF & Media Composer Workflow: Can’t import MXF files into Avid Media Composer Solved!